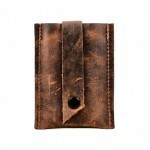 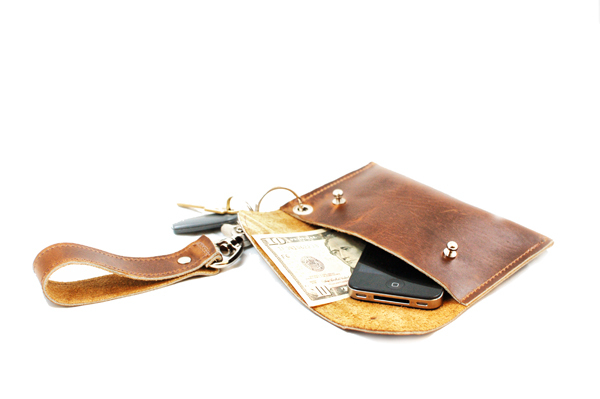 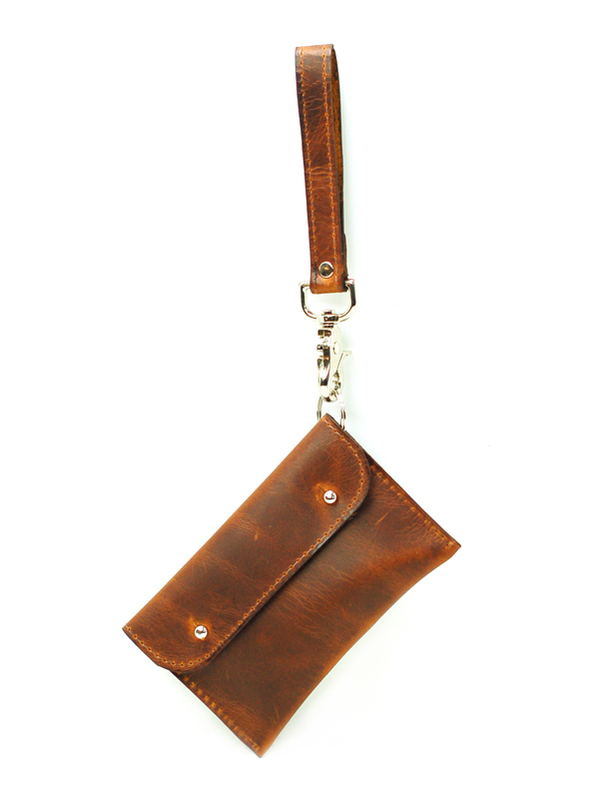 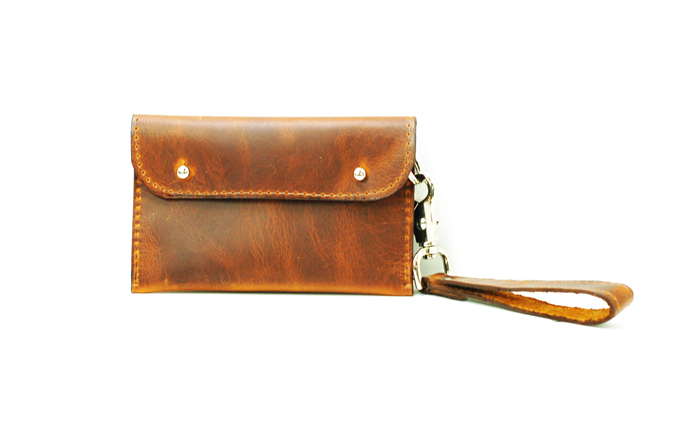 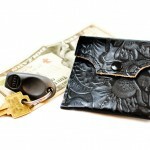 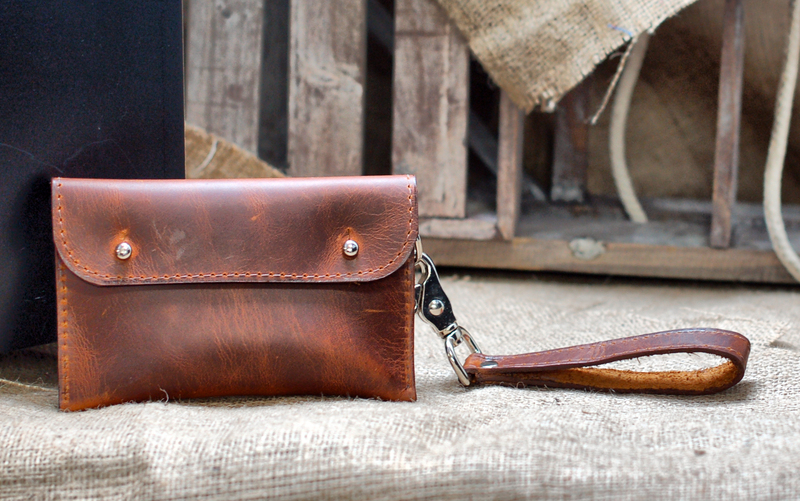 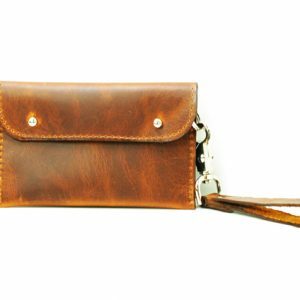 The Divina Denuevo Carry-All Wallet is a fantastic pouch for keeping all the essentials in one, easy-to-access place. 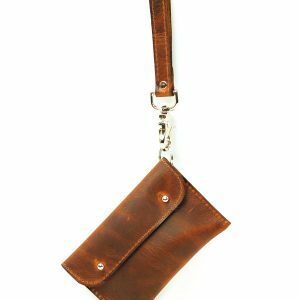 Perfect for clipping to the inside of a backpack or purse to avoid having to dig to the bottom in search of small items. 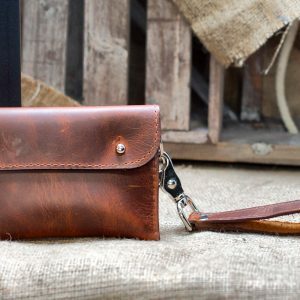 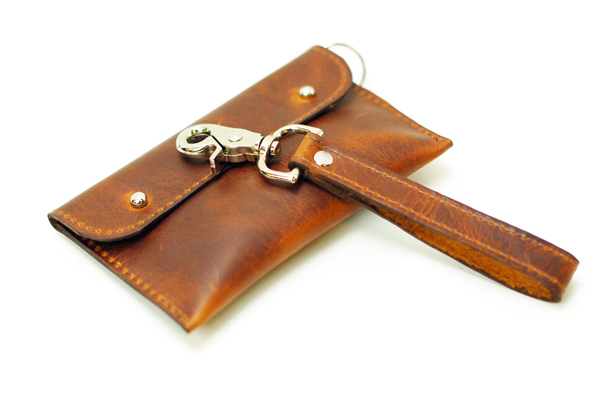 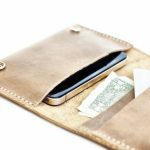 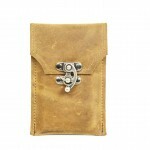 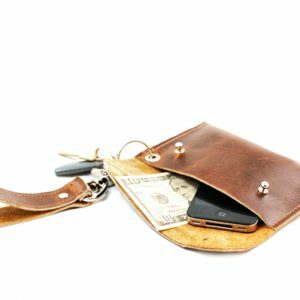 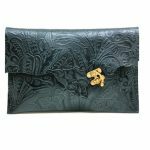 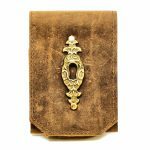 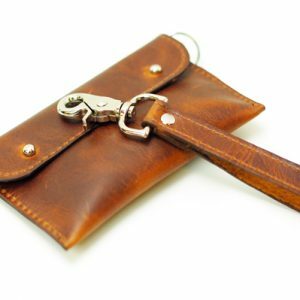 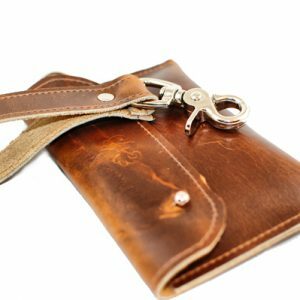 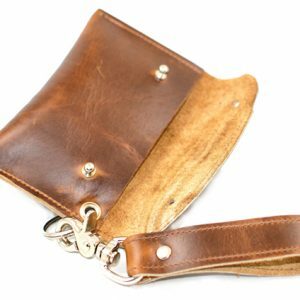 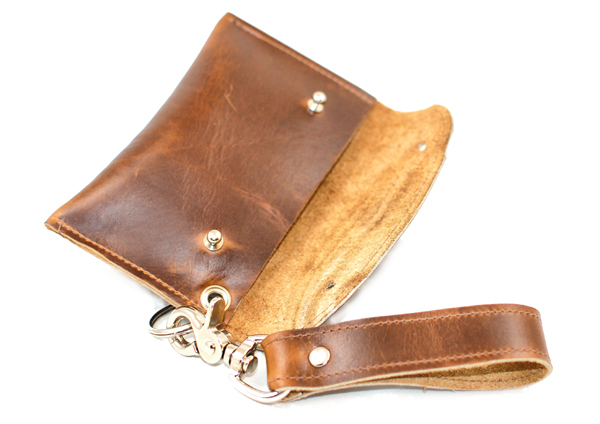 Made in a variety of durable leathers and stitched with industrial-grade polyester thread, this pocket-style wallet features a keyring and detatchable wrist strap for clipping to just about anywhere. 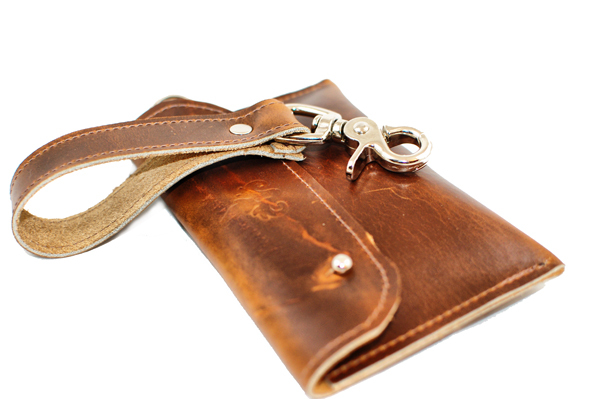 The wallet is closed by two silver bolts, and has matching silver hardware throughout.